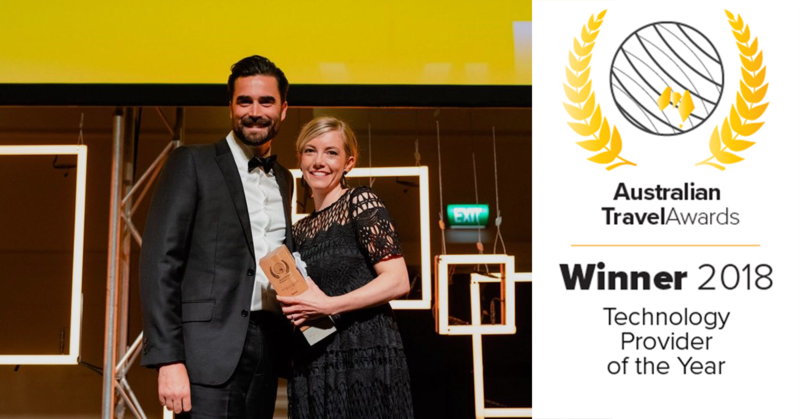 Technology Provider of the Year at the Australian Travel Awards. The 2018 Australian Travel Awards were held in Sydney on the 30th November, attended by the heavyweights of the Australian tourism industry. It was a huge win for Alpaca, taking home Technology Provider of the Year!